London: Bugatti Owner's Club, 1931-1955. 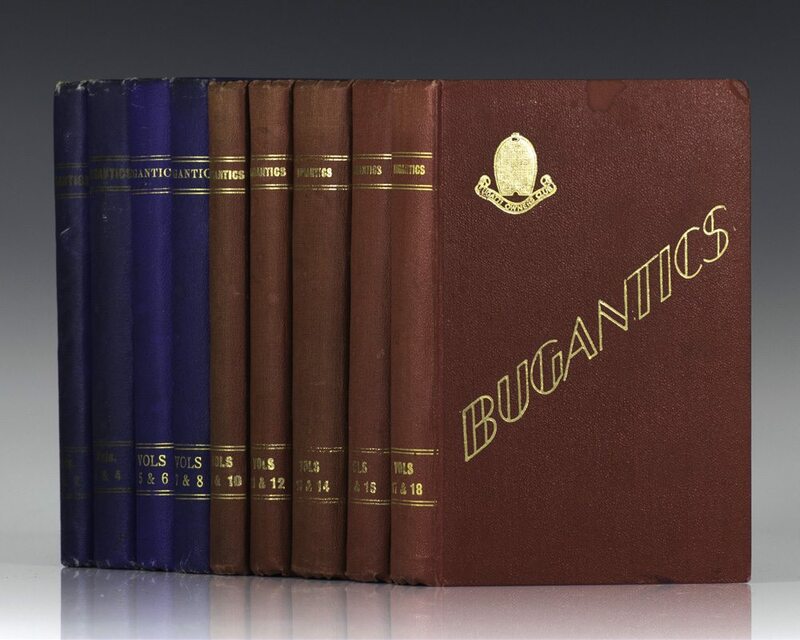 One Hundred Issues of Bugantics. 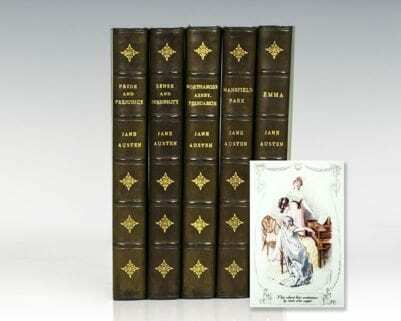 Octavo, 9 Volumes, bound in the original publisher’s cloth, gilt titles and decorated tooling. Profusely illustrated with photographs, tables, brilliant period advertising and drawings. 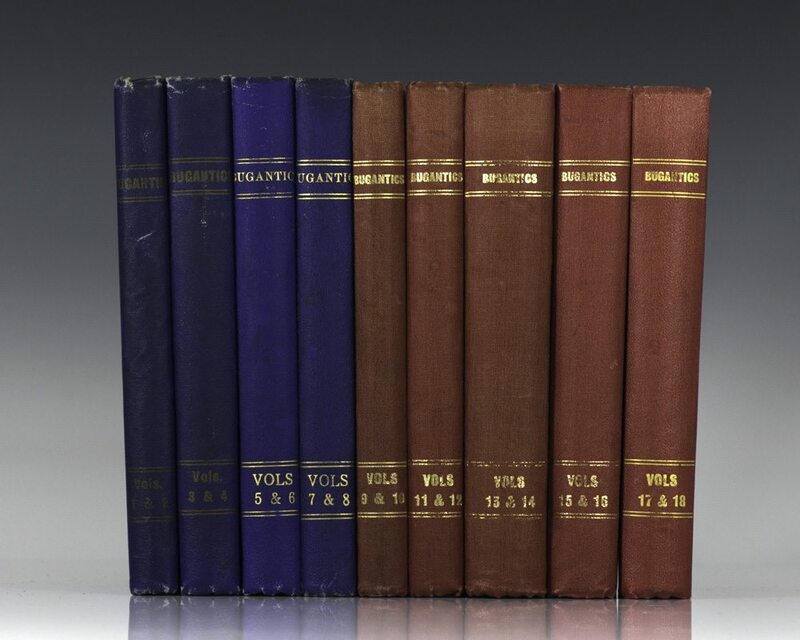 These bound volumes, prepared by the Bugatti Owner’s Club by special subscription, were compiled without covers, the design of which has remained the same since its inception. The run extends: Volume 1 No.2 (September 1931); Volume 18 No. 4 (December 1955). The last pre-war issue was Volume 8 No. 6 (November 1939). Publication was then halted due to the Second World War and resumed publication with Volume 9 No. 1 in January 1946. 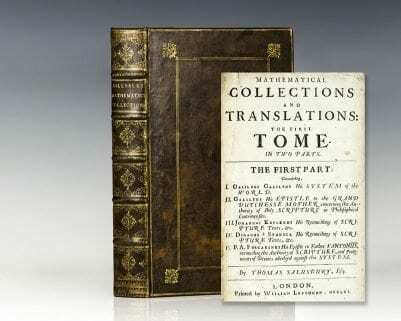 But for the missing, extremely rare Volume 1 No. 1, this is a complete 24 year run. In near fine condition with only light wear. An exceptional set of these rare early issues. 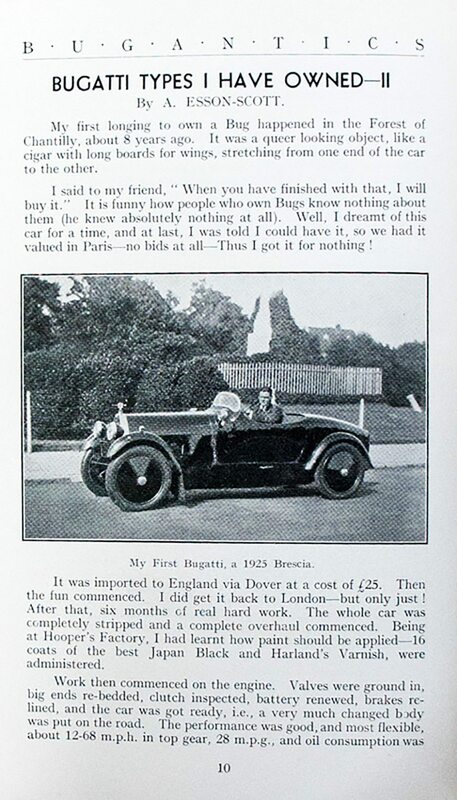 Bugantics: The Bugatti Owners Club Magazine London. Buggatti Owners Club. 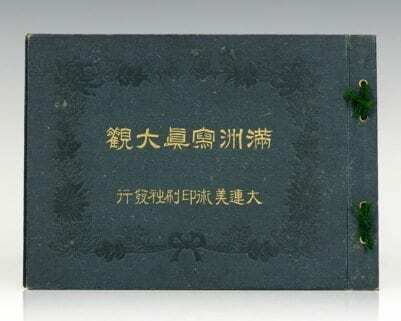 1951-1955 20 Issues in 10 Volumes. Profusely illustrated with photographs, tables, advertising, drawings. Octavo, bound in publisher’s original pictorial gilt titled and decorated binding notebooks. Run extends: Volume 1 No.2 (September 1931) – Volume 18 No. 4 (December 1955). 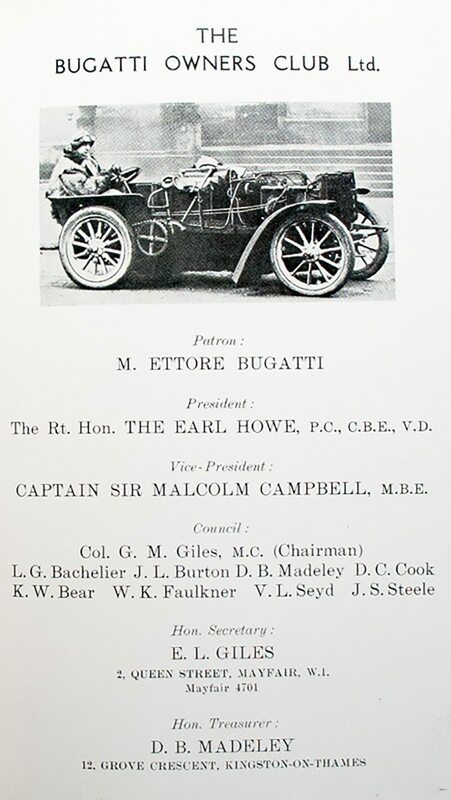 Also, an extremely rare copy of the original Parts Catalogue for the renowned Bugatti Type 57. Twenty detailed schematic plates in a spread pin folder from 1935. 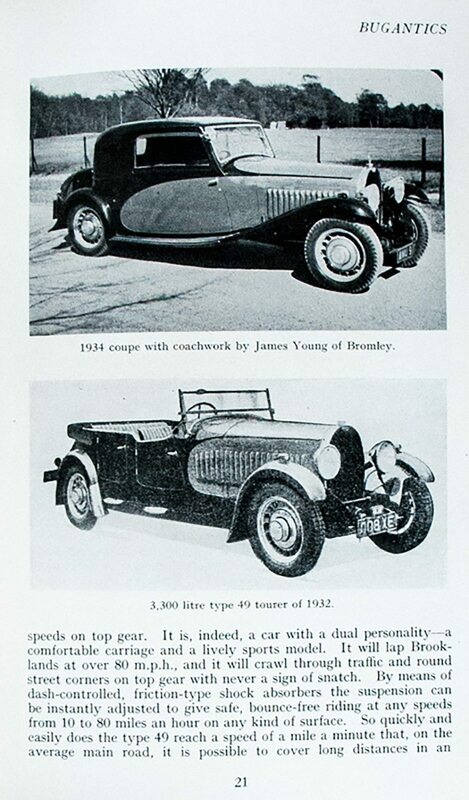 Also, the original sales brochure for the Bugatti Type 57 8 cylinder 3.3 litre 4 seater Saloon model.1935. 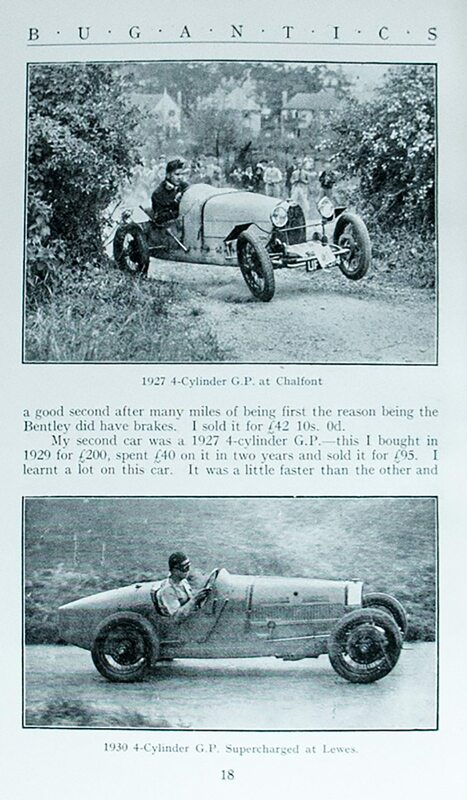 Three original sales brochures for the Bugatti Type 55 2.3 litre Supercharged Roadster and the Bugatti Type 57 3.3. Litre 4 Passenger Coupe. c.1935. (brochures are the same). One single sheet announcement for the issue of the Bugatti 400 CV. 1935. One single Spec sheet for the Bugatti Type 57, 1939. One single price sheet for various Bugatti models, 1934. 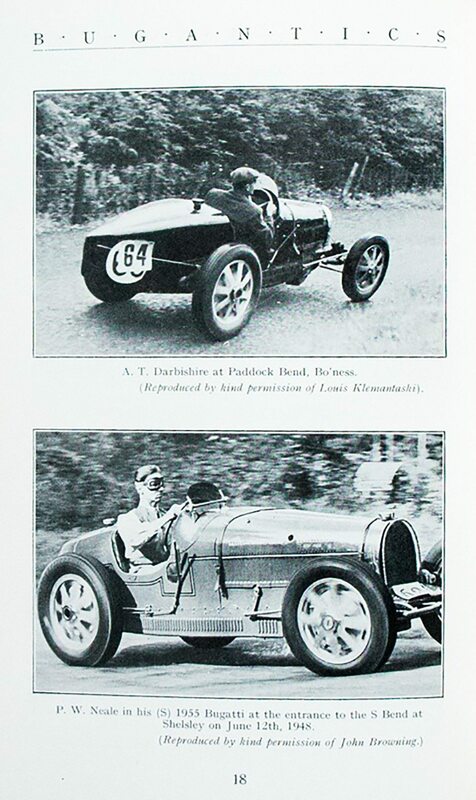 One original sales brochure for the Bugatti Type 101 Berline and Coach models. c.1951. The ephemera is contained in an original Art Deco styled Bugatti, decorative gilt stamped cardboard portfolio c. 1935.